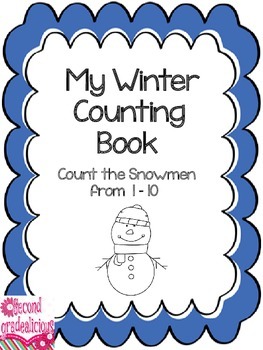 This booklet will help your students to recognize their numbers from 1 to 10. 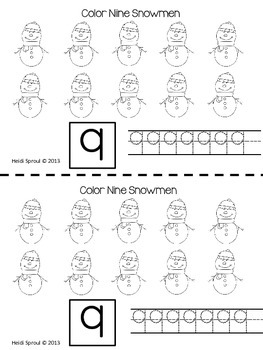 There is a section for them to trace the numbers to help them learn to form their numbers properly. They will also practice counting the snowmen and will color in the specified number of snowmen. There are 2 booklets per page to help save paper. 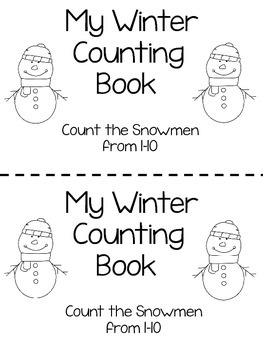 This booklet is also available with the Canadian/British spelling of "Colour". In order to get this version you need to purchase the item and then leave a comment in the Q and A section with your email address and I will email you that version of the file.